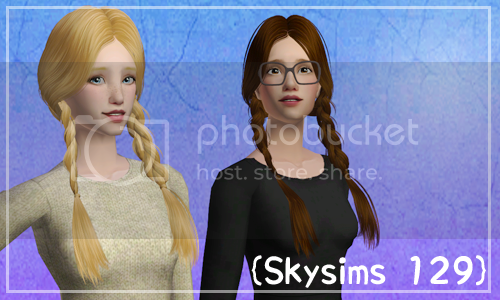 I made something else today :) (pulling yet another all-nighter/dayer in a feeble attempt to yet again get my sleeping habits back to normal) Skysims 129 in Lilith's edits of Remi's basegame textures. Comes in 4 of pooklet's colors (incendiary, molotov, depth charge and dynamite). Grey is linked to black. All ages.